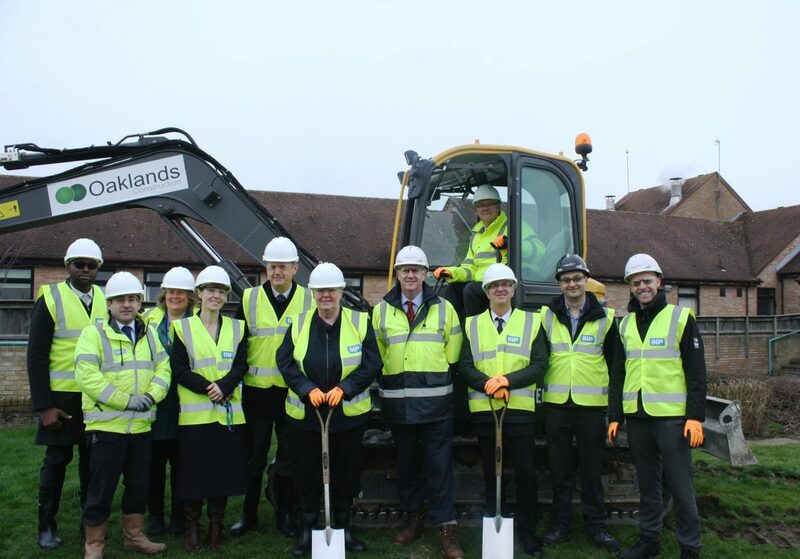 Diggers and spades were poised ready to cut the earth in North Hykeham, as the local mental health and learning disabilities trust began building works, to improve its facilities for patients. IHP Regional Director, Keith Shivers, who is overseeing the design and construction of the project, said, “We are looking forward to getting started on delivering this important refurbishment project. We have been working in partnership with the Trust and healthcare staff to develop a design solution which will create modern, fit-for-purpose facilities.